PepsiCo (NYSE:PEP) is a $150 B giant in the consumer staples space and their products can be found on just about every aisle in the grocery store. 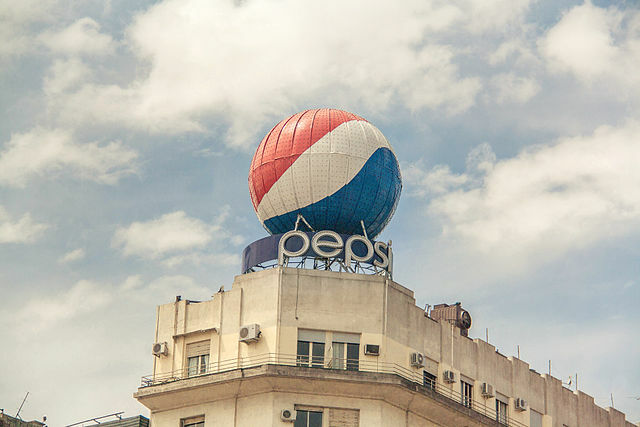 One of the big reasons that I like PepsiCo is that they are more than their namesake brand of Pepsi and the other carbonated soft drinks that they make. They're a juice, tea and coffee company as well. It also doesn't hurt that they are the largest potato chip maker in the world with many best-selling brands such as Lays, Ruffles, Doritos, Fritos, Cheetos and many more. The Quaker Foods division also makes many breakfast staples such as oatmeal, granola and pancakes under the Aunt Jemima name. PepsiCo is the 7th largest position in my portfolio and their diversification in the consumer staples space is a big reason for that. The consistent growth year after year has allowed management to reward shareholders with higher dividends for 44 consecutive years. Companies earn their lengthy dividend growth streaks and can't fake their way into decades of dividend increases. That's why I consider the dividend history one of the first metrics/qualifiers in identifying a quality company.